Canon has launched Digital Photo Professional (DPP) 4.0, the first sweeping overhaul of Canon’s RAW processing software since it was introduced. • Improved RAW file workflow. • Better, more approachable user interfaces. • Compatible with 64-bit native environments. • Colour adjustments for specific colour gamuts. • Improved highlight recovery provides expanded tonality. • Improved shadow recovery function. • Support for movie playback. • Auto Lighting Optimizer can be applied to JPEG images. • Better integration with EOS Utility. EOS Utility 3.0 is an application for making camera settings, transferring images and remote shooting. Its link to Digital Photo Professional 4.0 has been strengthened. The Live View window has been integrated into one. It is now possible to release the shutter, capture screens, start the Live View window, and so on, from Digital Photo Professional. In remote shooting, through linking with a new function in Digital Photo Professional 4.0 (elimination selection), an enhancement in selecting images taken in a photo studio has been achieved. Canon is celebrating the 25th anniversary of the EOS-1 series, the company’s flagship range of interchangeable-lens cameras. The EOS series made its debut back in 1987 with the launch of the EOS 650, the world’s first autofocus single-lens reflex (SLR) camera to employ a fully electronic mount system, capable of controlling functions including AF and aperture adjustment using electrical signals. 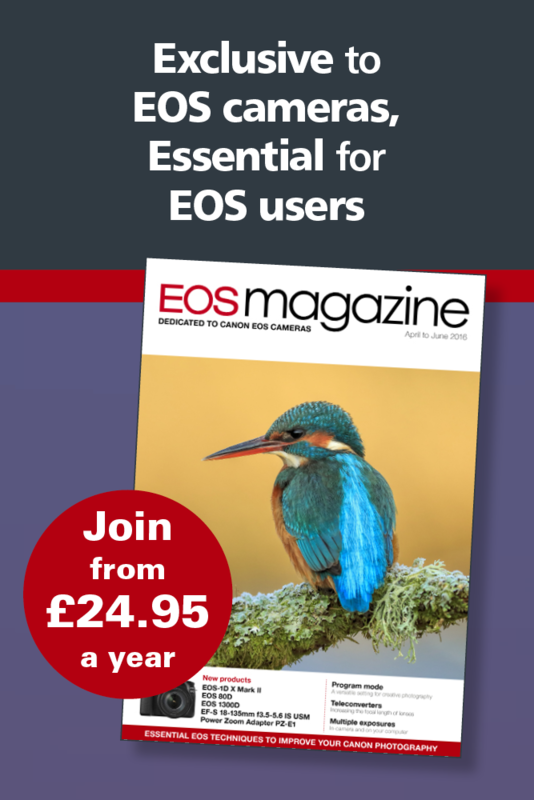 Two years later, in 1989, the Company introduced its first professional EOS model, the EOS-1. With the dawn of the digital era, in 2001 Canon launched its first flagship professional digital SLR (DSLR) camera — the EOS-1D, followed by the full-frame EOS-1Ds in 2002. Canon’s current flagship professional DSLR camera, the EOS-1D X, was brought to market in June 2012. Including the EOS-1D C digital SLR camera, launched in December 2012 and capable of recording 4K video, Canon’s EOS-1 series lineup comprises a total of 14 models. Canon has launched 'irista' – an advanced, cloud-based image management platform that allows you to access and manage photo libraries. People today take thousands of digital photographs which have become scattered across multiple devices – irista is built to help curate entire image libraries in one central location. Previously known in beta-form as Project1709, irista makes it easy to find any picture or memory – regardless of which device it was shot on.